Line, flex, rear axle tee to master cylinder line, assy. (15 in. lg). 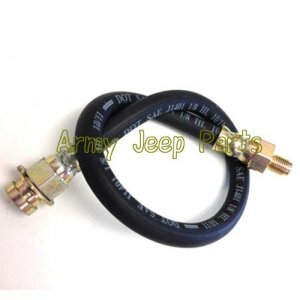 Fits all models of jeeps except M151 series.